Once it's pitch black by 6pm it only seems right to light a few (read: as many as humanly possible) candles, it makes the depressing reality that winter is coming a little easier. There's something about that little yellow flame that is instantly homely, cosy and comforting, don't you think? I was recently surprised by a little parcel from Flamingo Candles in the form of their Cinnamon Appleberry Halloween candle*, which, as your would expect is part of their halloween collection. I absolutely adore Flamingo Candles, they use soy wax and last an impressive amount of time, 50 hours for their classic jars (£12). They always invent the most unique, delicious sounding scents and Cinnamon Appleberry is no exception. 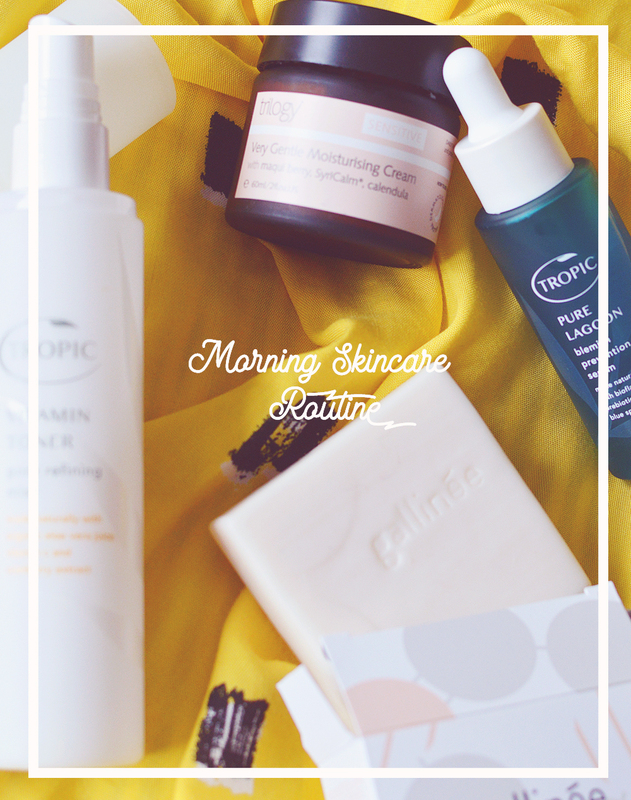 The moment I took the lid off I was hit with a strong fruity sweets smell, it was exactly like opening a big bag of gummy bears or something, but after I got the scent of cinnamon coming though, adding a spicy, warming undertone. The scent reminds me of christmas more than halloween & I'll have no trouble burning this through the winter months as it smells amazing. The scent throw isn't as strong as my mojito flamingo candle but I don't mind as it's not overwhelming and makes me feel all cosy. 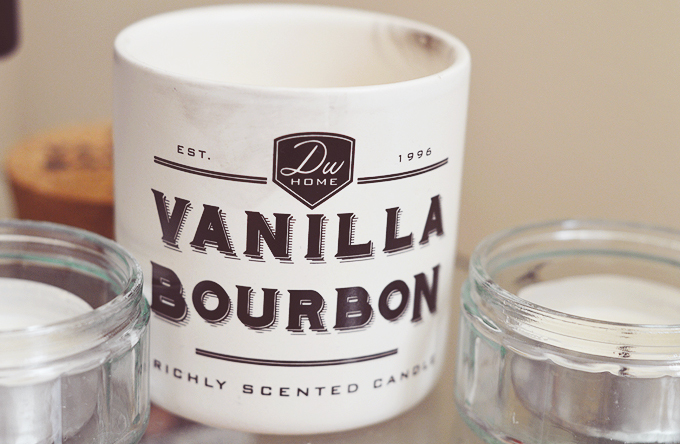 It's one of those candles that you like to stick your nose in when it's not lit to get a whiff of that delish smell. I've been burning this with a vanilla scented candle at the same time and the scent they create is amazing, cinnamon, vanilla and fruity berries, what's not to love? My vanilla candle is one I picked up from TKmaxx during the summer, simply because the jar was too cute, it was about £3 and has lasted hours and hours so far with plenty left to burn. The vanilla is a classic artificial type of scent but it's really strong, sometimes too strong, I can smell it on the other side of the room even when it's not lit. Regardless, it was a bargain and will make great storage once it's done! Mmm, sounds like the perfect fragrance combination! 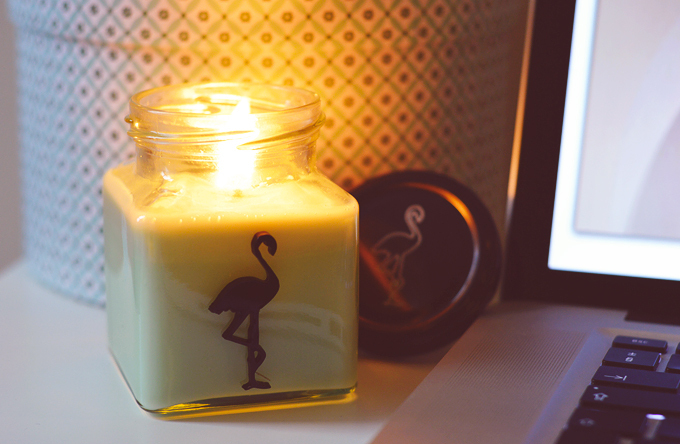 I love burning candles when I'm writing blog posts as they help me feel calm and focused.